Santosh University is situated in Ghaziabad (NCR) which was established in 1995. It is best known for medical and dental courses. The college offers MBBS course at undergraduate level and other top medical courses like MD, MS and M.Sc at postgraduate level. 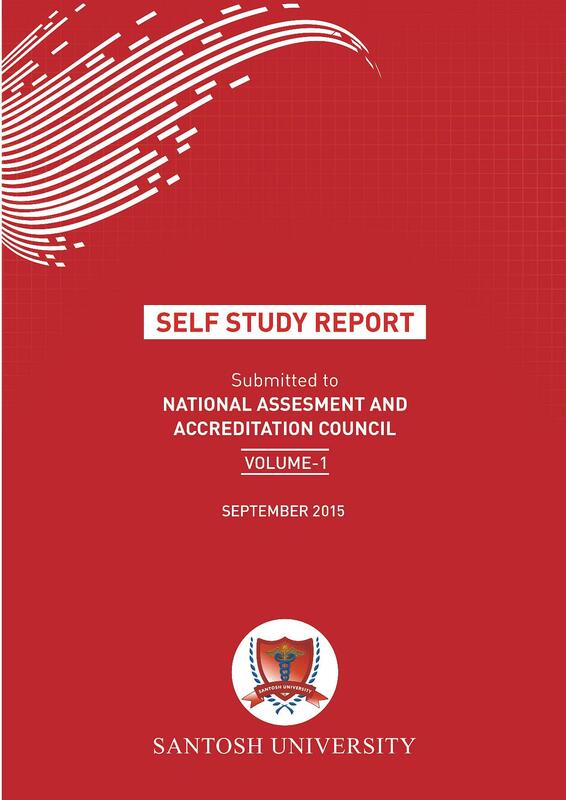 In 2007, it was given the status of Deemed University by the Ministry of the HRD of Government of India. 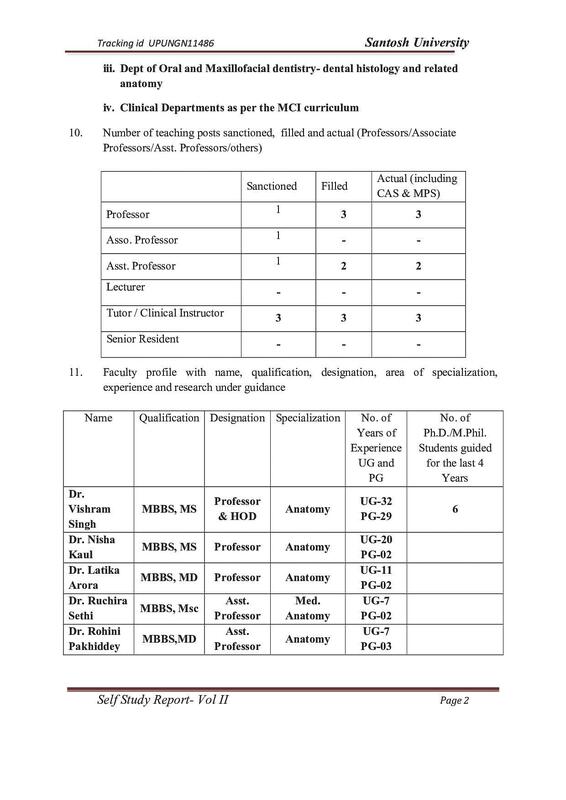 To be eligible for MBBS, candidate must have done 10+2 in relevant field. Candidate should have obtained valid score in NEET UG conducted by CBSE. 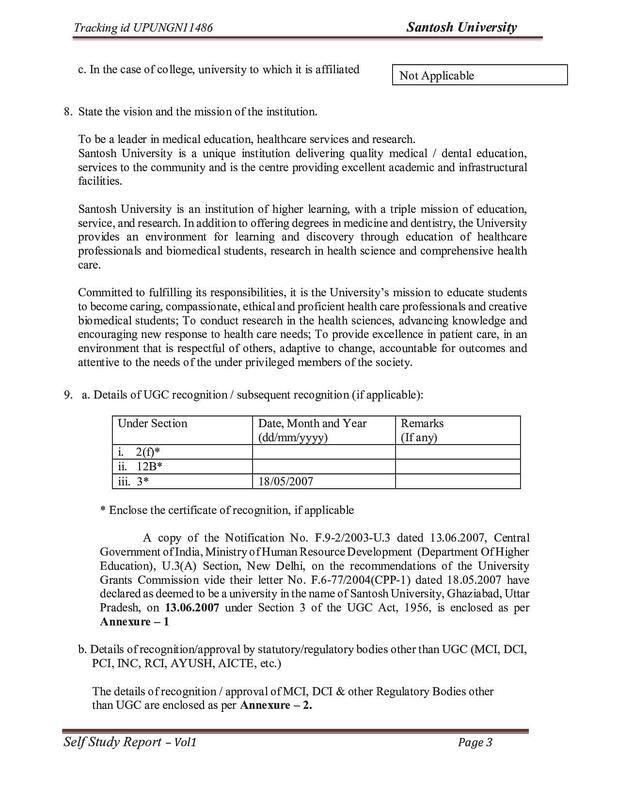 To be eligible for MD and MS, candidate must have done MBBS whereas for M.Sc, candidate must have done Bachelor degree in relevant discipline. To be eligible for PG Diploma courses, candidate must done Bachelor in relevant discipline and have secured minimum marks in 10+2 or equivalent from a recognized board. University offers research programs in numerous fields like Anatomy, Physiology, Biochemistry, Clinical Psychology and others. To be eligible for Ph.d, candidate should have done Master in relevant field. Final selection will be made on marks scored in the entrance test and interview. 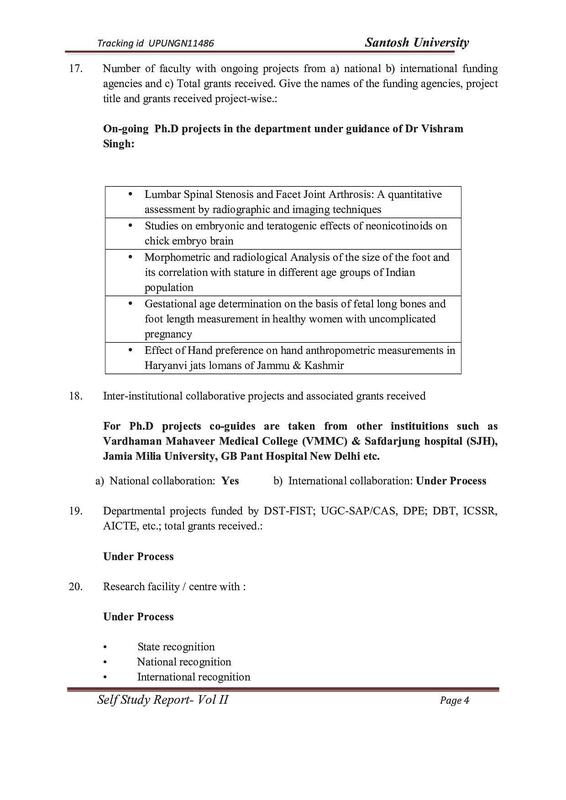 CSIR-NET/UGC-NET/JRF qualified candidates are exempted from appearing for the entrance examination for Ph.d. The college has mediocre facilities and so-so faculties. 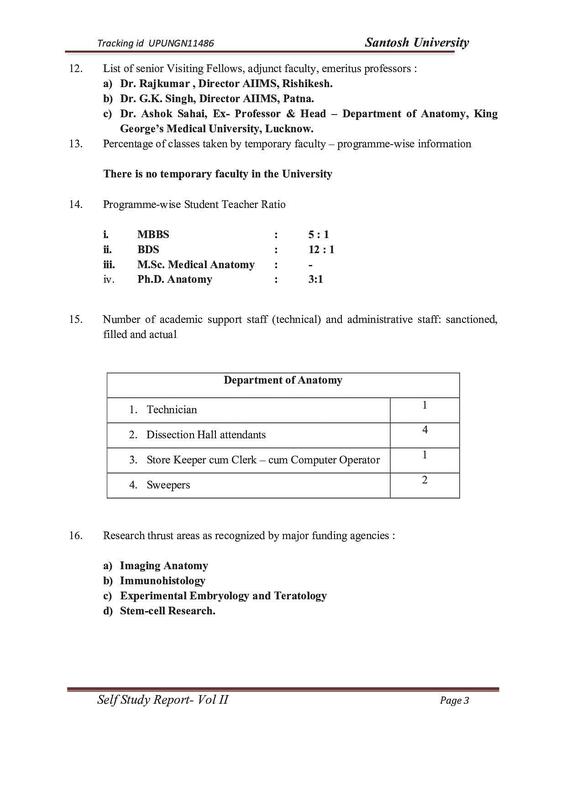 They should try to improve their faculty base to attract better students to the course. Decent college, with a little far fetched fee structure. If you are will to pursue medical you should opt for other colleges. The campus life is good, its strictness is little on the higher side but my journey has been good so far. Our college has wonderful faculties, excellent infrastructure and great alumni base. And to top that they try to improve us in every step of our career and life. 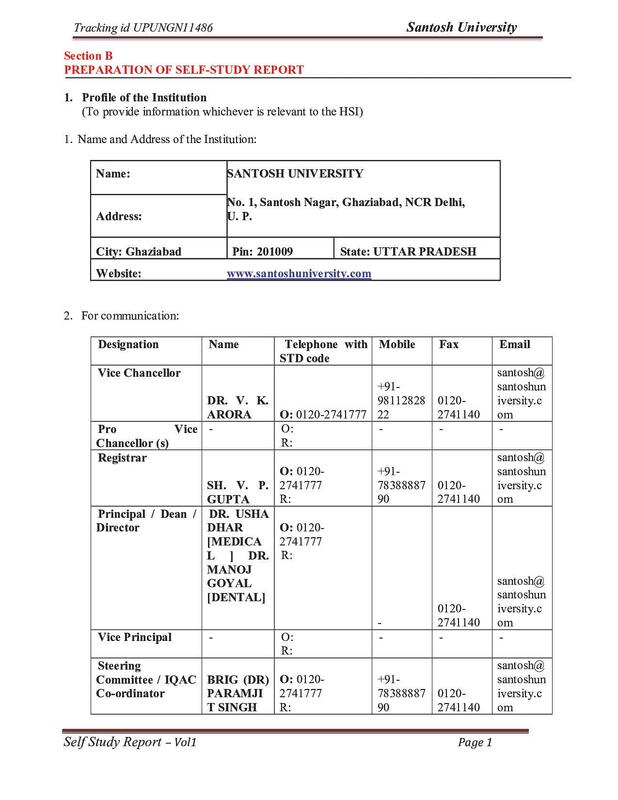 I am grateful to Santosh University in giving me this opportunity to grow here. The college takes care of individual growth but it’s up to you to make all opportunity count. does santosh medical college provides msc in medical microbiology course?